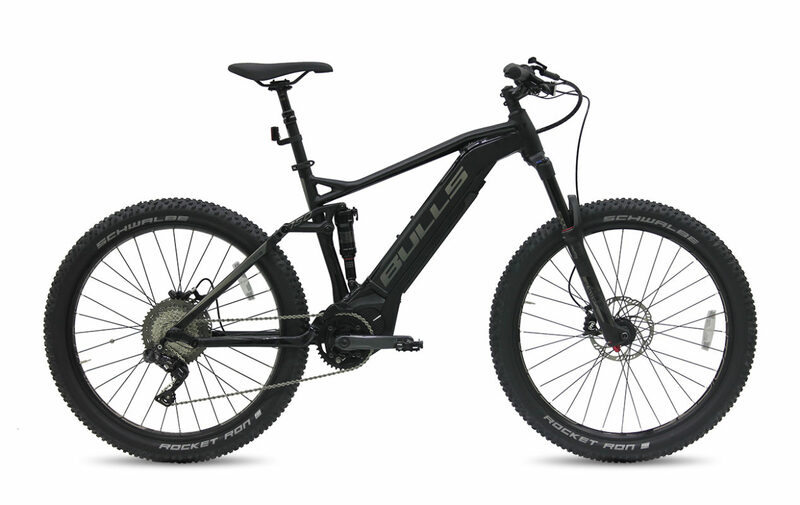 Since their introduction in 2010 Bulls electric bikes have been synonymous with quality and innovation. 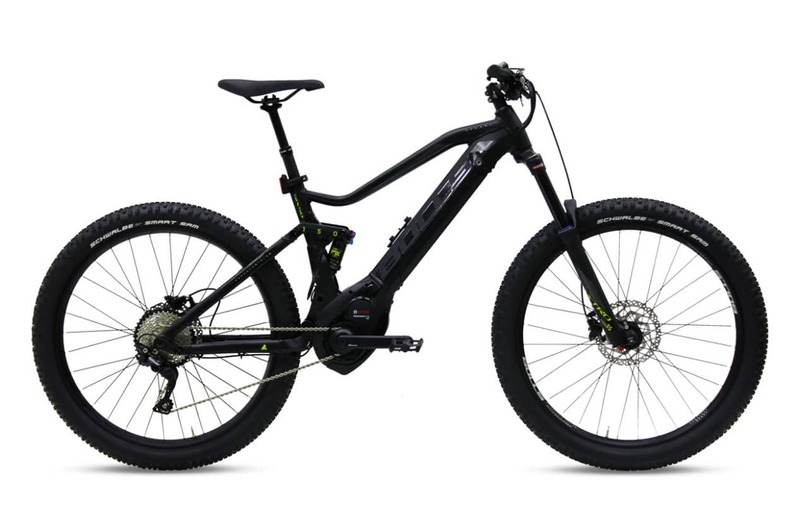 Bulls partnered in the development and production of eBike systems with premium suppliers. 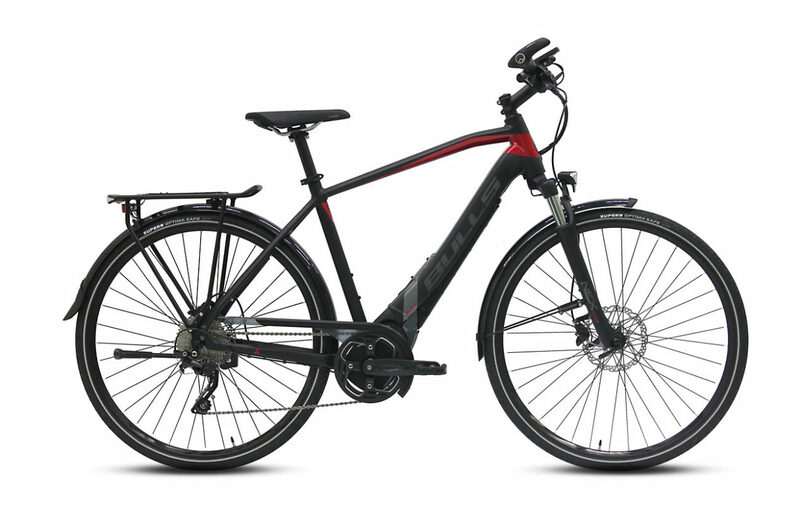 This gave Bulls a key advantage in developing the most innovative electric bikes. 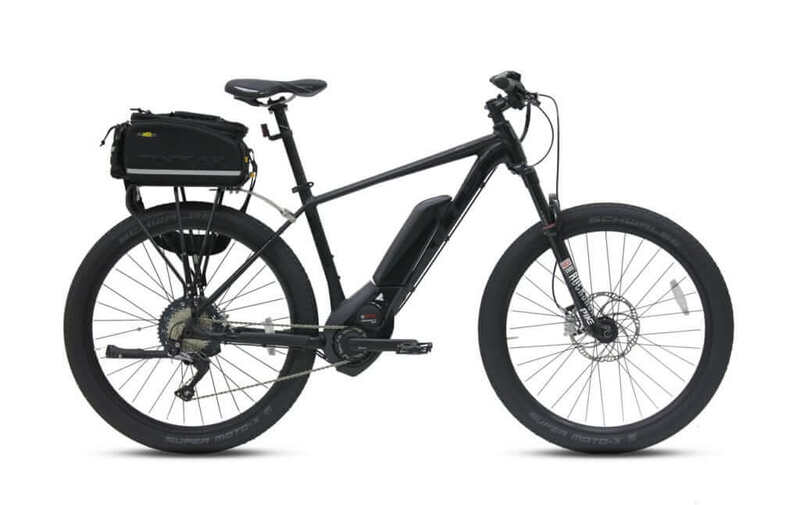 Today, Bulls is the best example of a brand that has an eBike for every need. 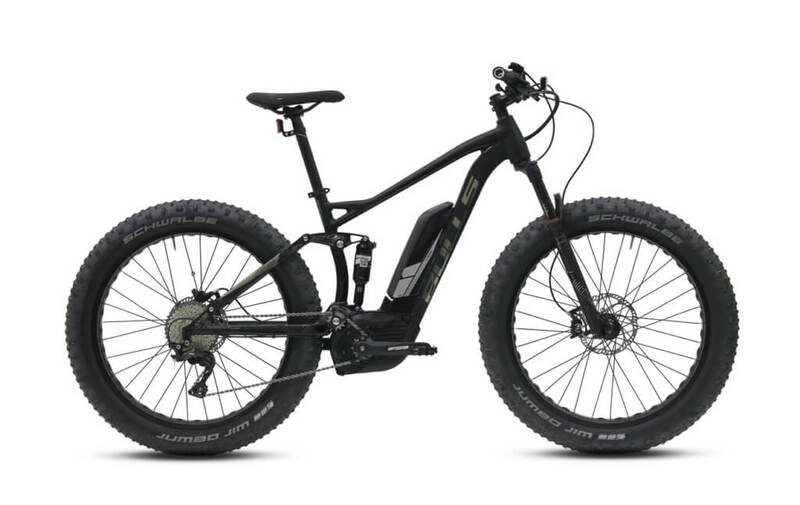 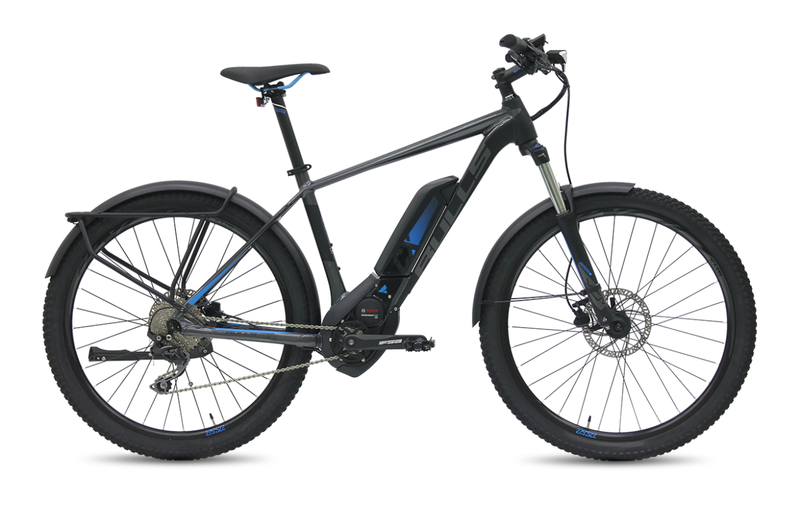 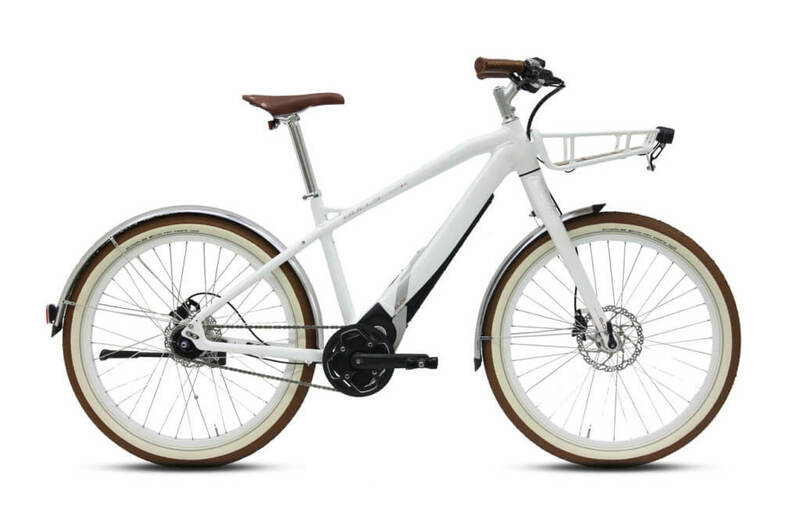 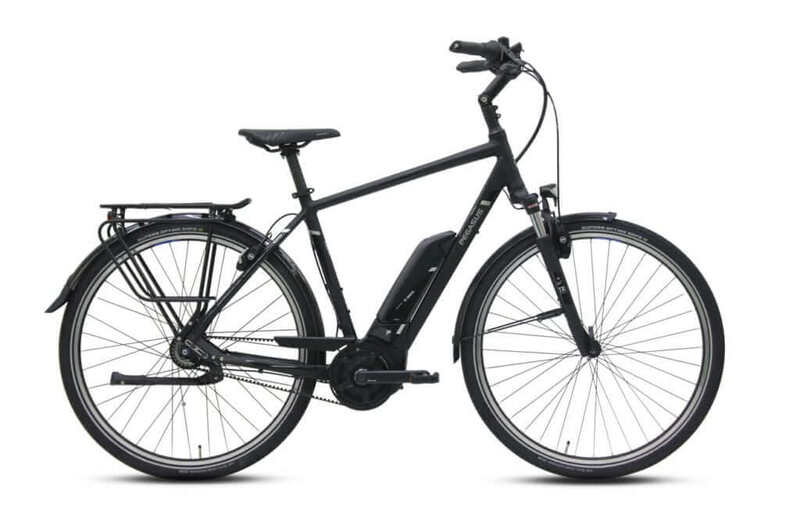 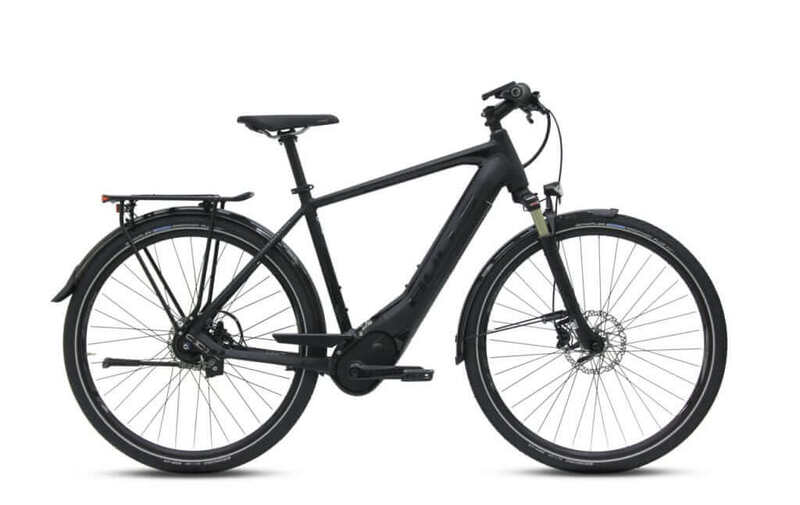 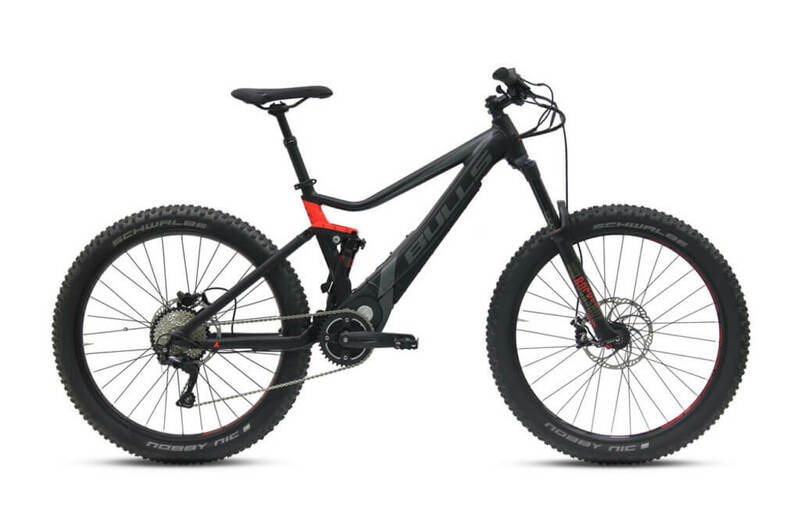 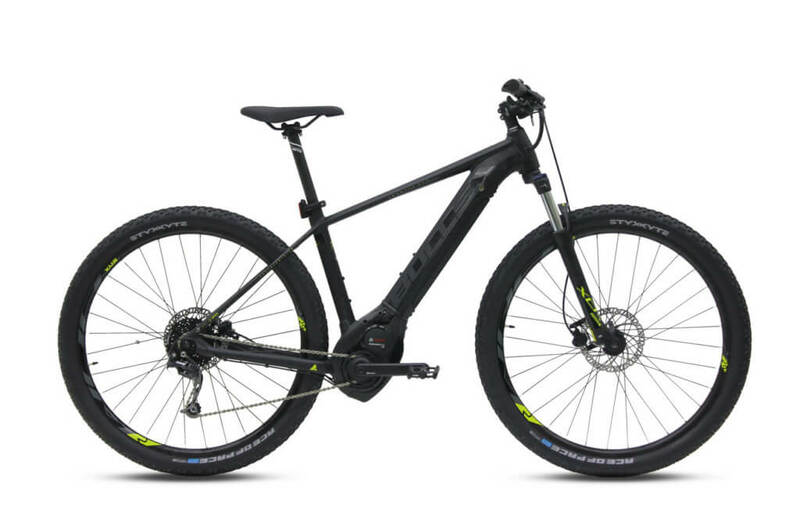 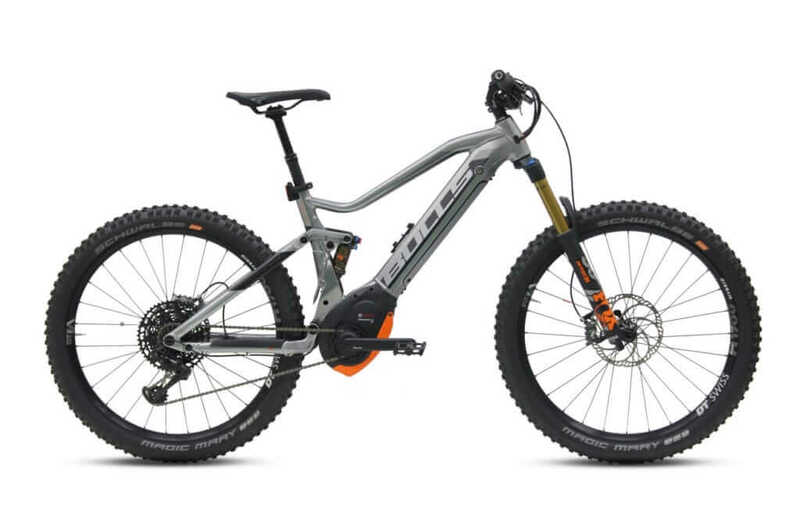 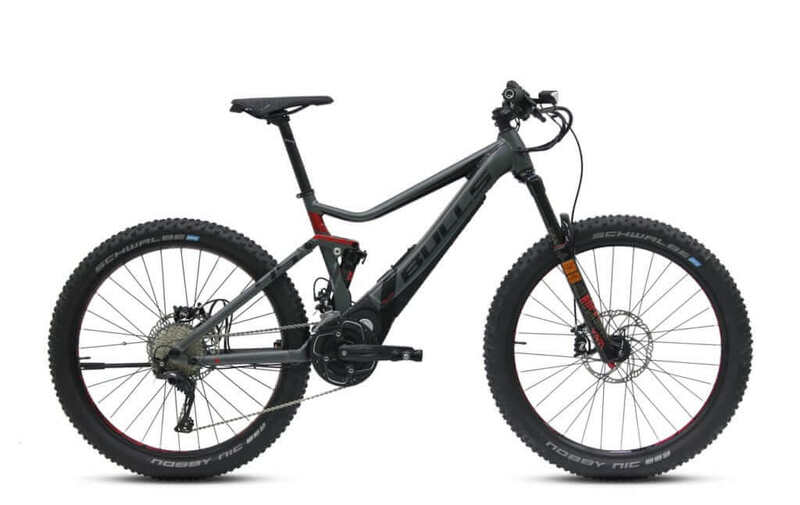 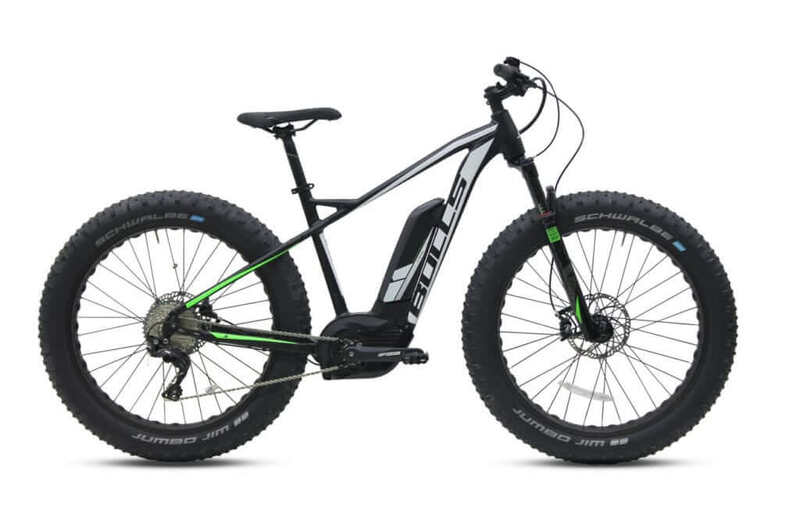 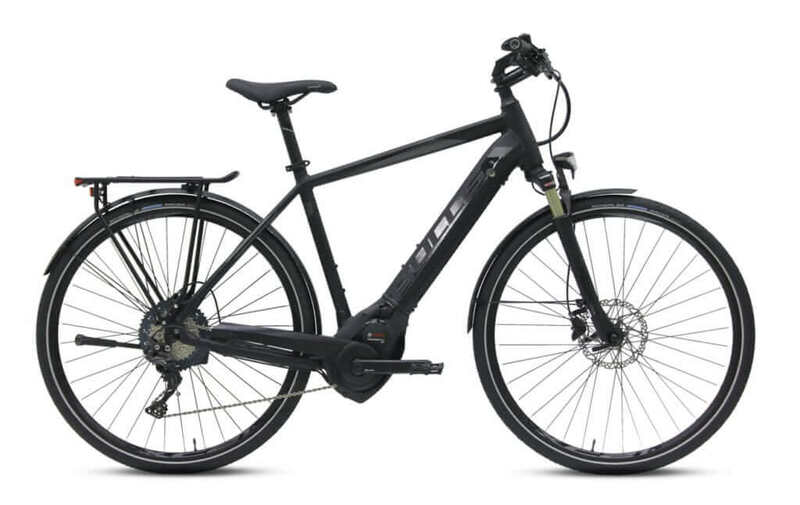 Bulls offers the greatest mix of eBike models and drive systems in different disciplines from eMTBs to eCross to eUrban to eFat bikes and many more. 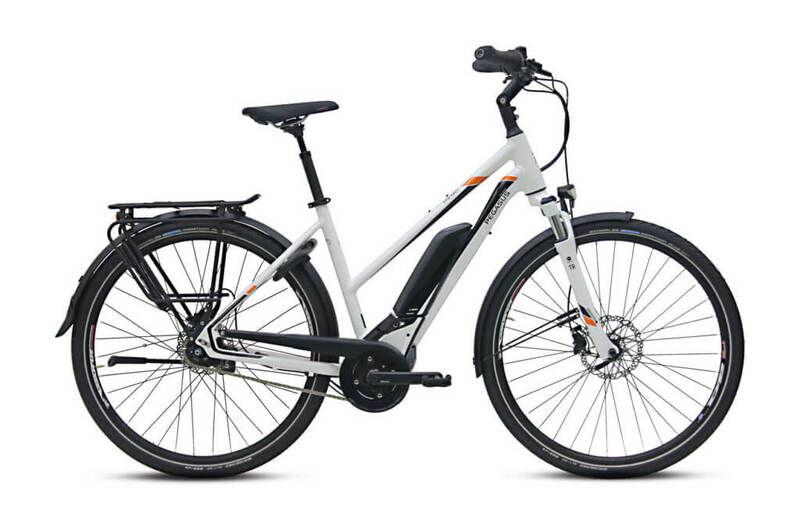 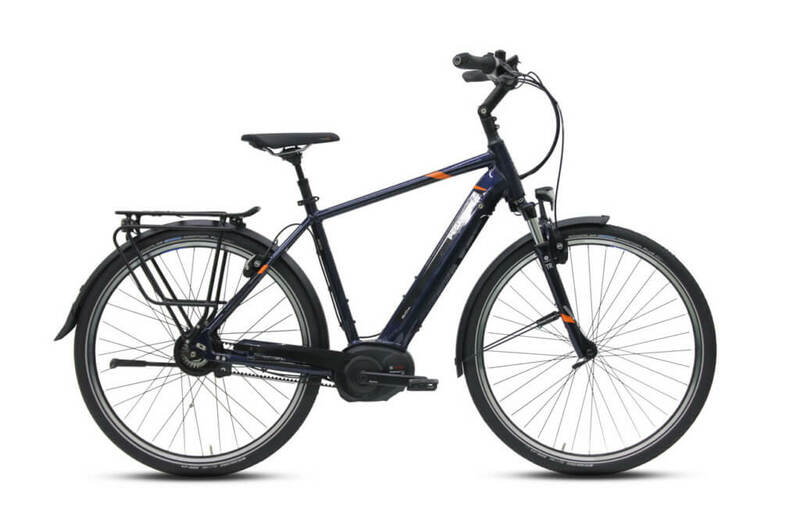 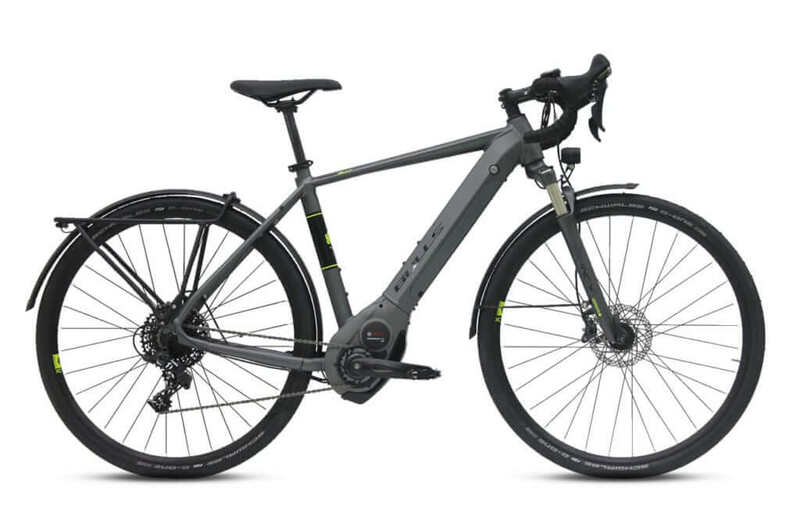 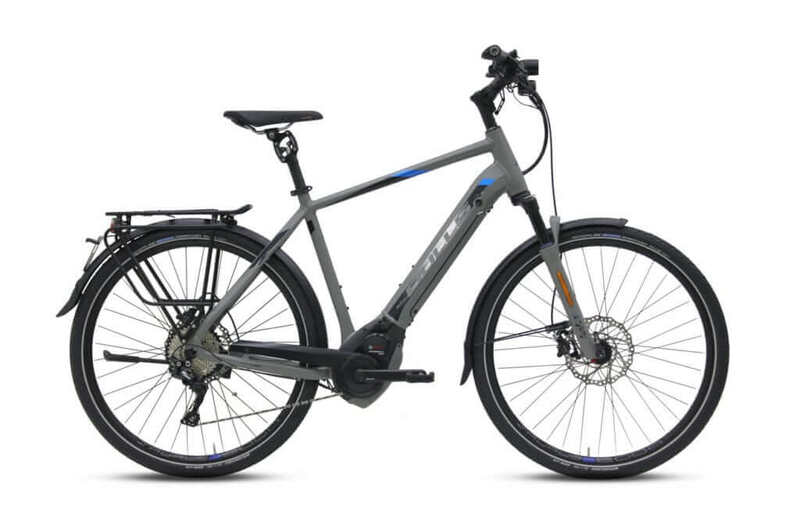 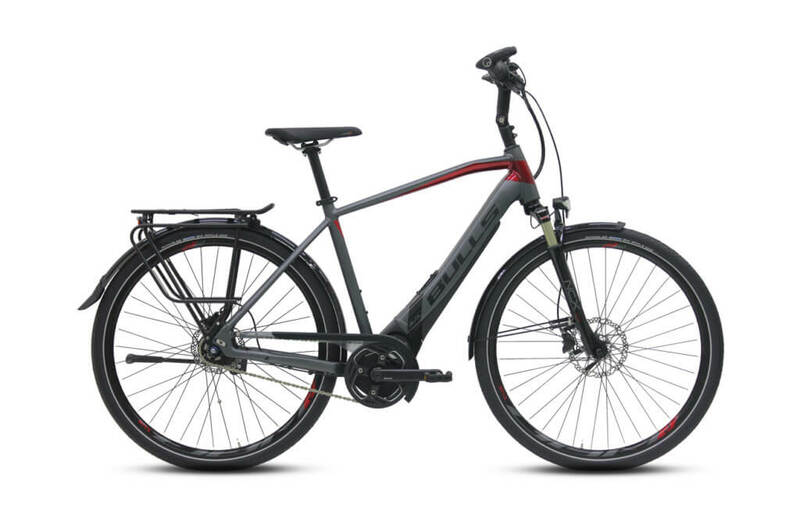 Most bulls electric bikes have a top speed of 20mph, but keeping with growing Class 3 definition of electric bikes or speed pedelecs, we also carry eBikes with top speed of up to 28mph. 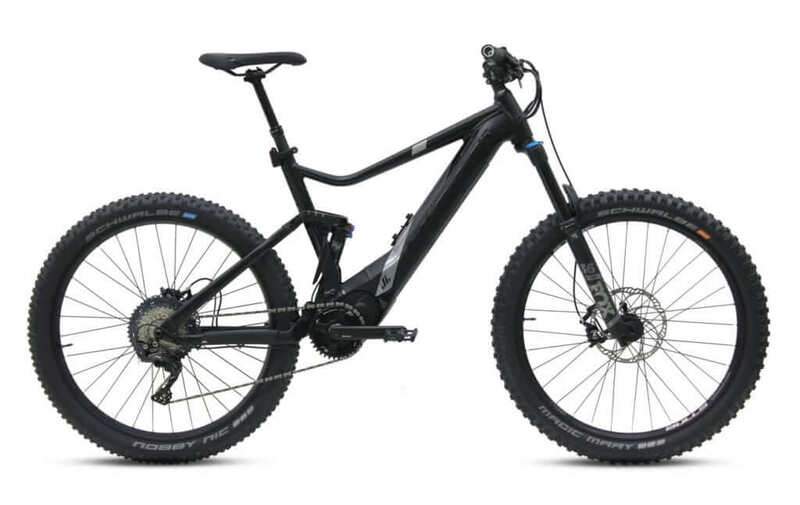 Say goodbye to those sweaty, brutal rides! 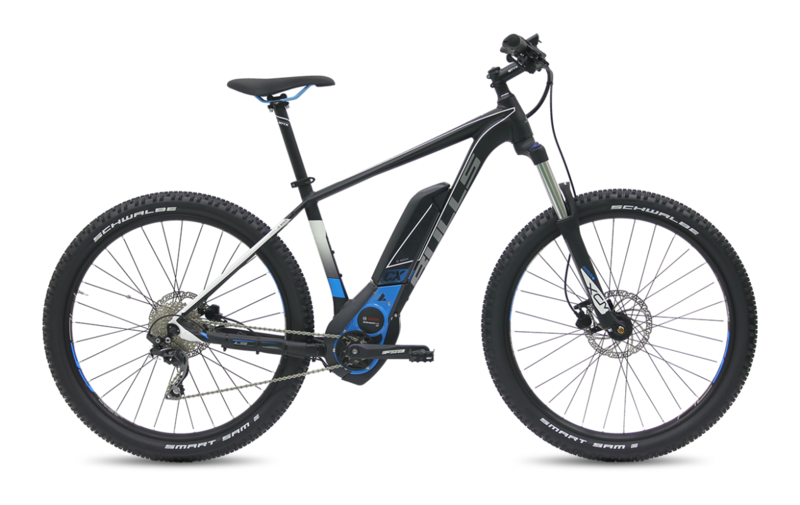 You can now enjoy a bit of riding with an extra nudge of power that saves your legs and keeps you for sweating through your shirt!